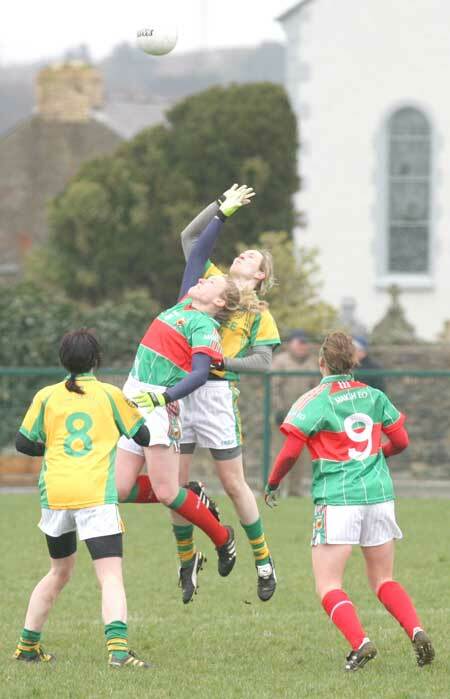 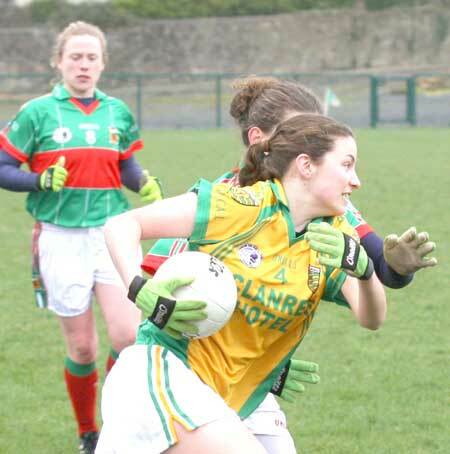 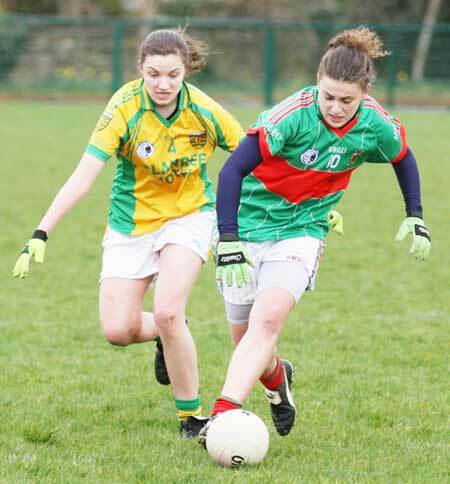 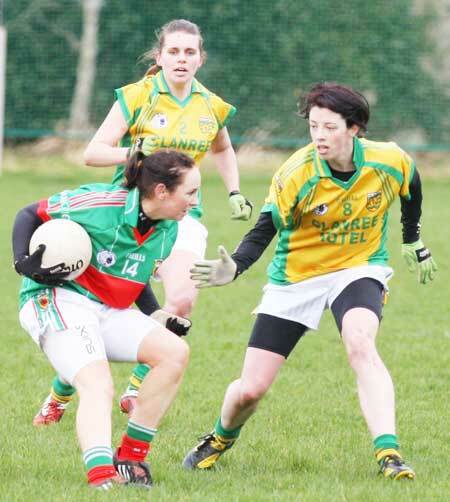 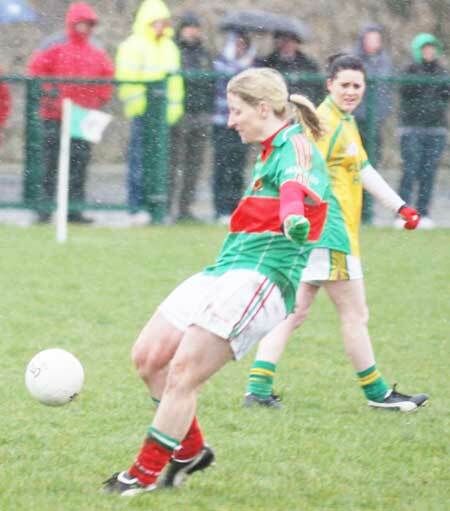 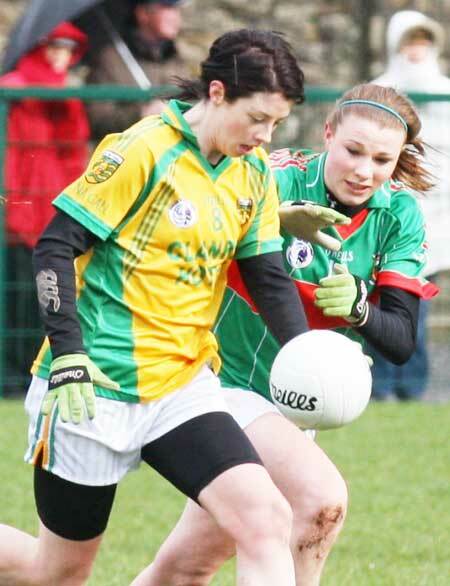 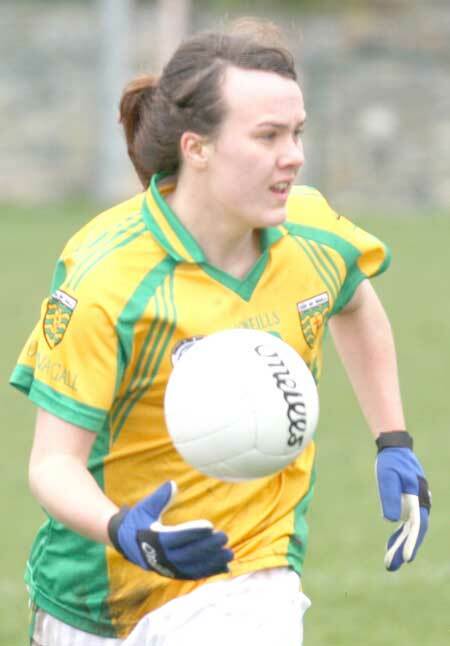 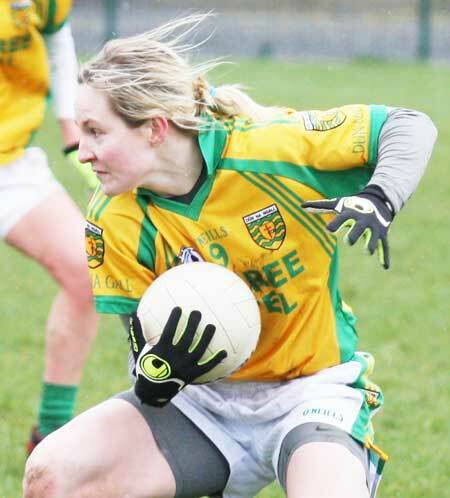 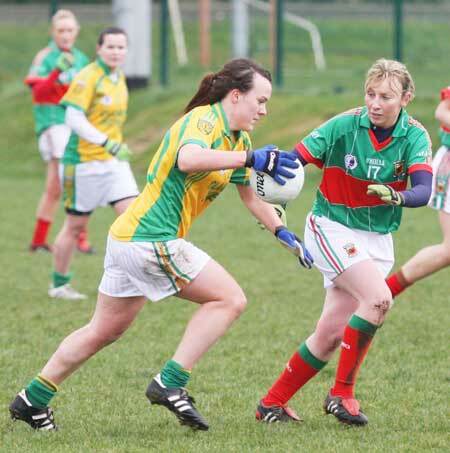 Donegal bounced back from last week's heavy defeat to Cork with a hard-earned win over a Cora Staunton powered Mayo outfit. 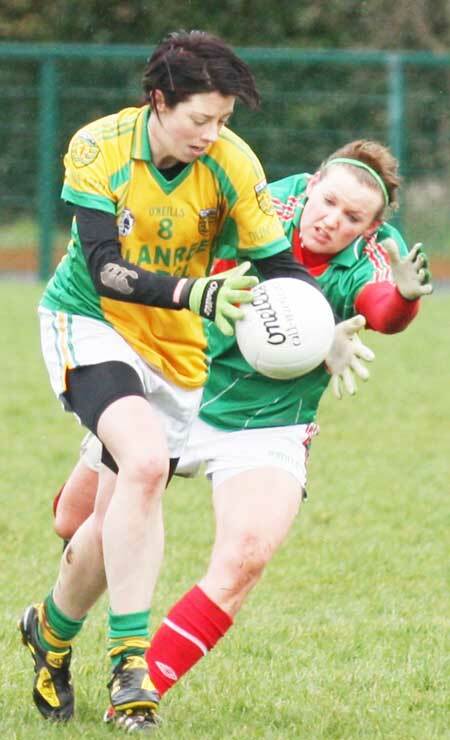 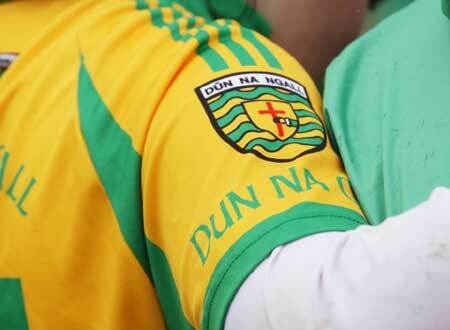 The result puts Donegal joint second with Cork in division one, Monaghan lead the way on full points after four games. 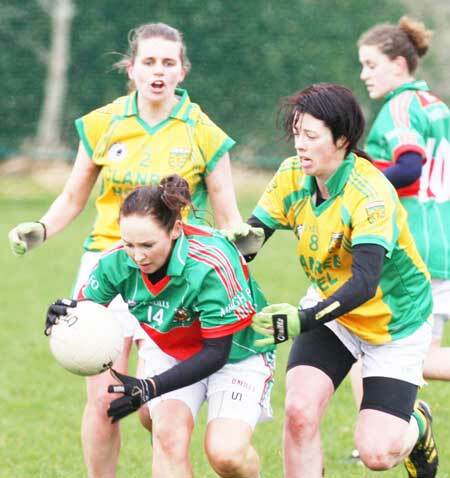 We have some pictures from the action on Erneside.